Have you noticed that everything you used to take for granted seems to be falling away? Everywhere we look, the rigid frameworks that once dictated the way nations, cultures, and individuals experienced themselves in our 3rd dimensional societies are disintegrating. The 3rd dimension is falling away. As the long-promised awakening is manifesting, deep internal Shift is stirring. Many people are suddenly experiencing feelings, situations, and emotions they have no frame of reference for. In simple terms, the format, structures and framework of the thoughts we think and the emotions we feel are changing. 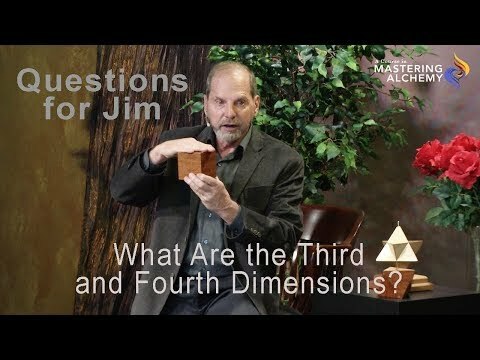 We are now Shifting into a 4th dimensional experience and will then accelerate further into a 5th and 6th dimensional consciousness. As 3D linear time is collapsing into a single point of 'now' time, the time buffer between our thoughts and our creations is collapsing too. We have less opportunity to practice being aware of our mental and emotional habits before what we think is what we get. This is a very big deal. But this transition doesn’t have to be a challenging or difficult time. 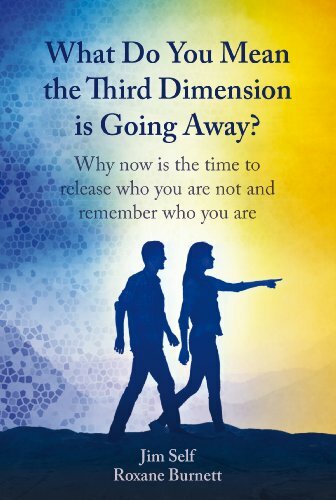 In addition to explaining what the Shift is, why it’s happening now, where it’s leading us, and what “dimensions” are, this book reveals some simple yet profound energy tools that can help you step out of the noise and drama of the 3rd dimension and manage your thoughts in every moment. These tools have helped thousands of students around the world. Now Mastering Alchemy founders, Jim Self and Roxane Burnett, are sharing them with you, so that you too can evolve your consciousness and move gracefully and joyfully into these higher vibrational realms. 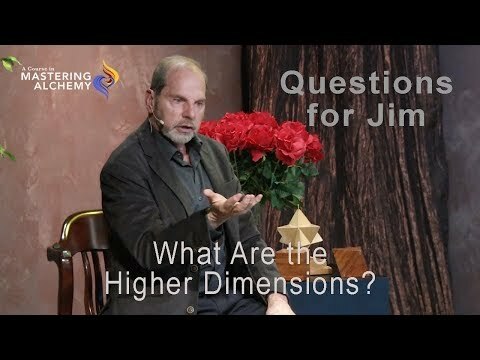 The 3rd dimension is going away. But we are at the beginning of a new way of life, not the end. Each of us must awaken now. Each must make the shift within. It’s time to release ‘who you are not’ and discover who you really are. This book can show you how.